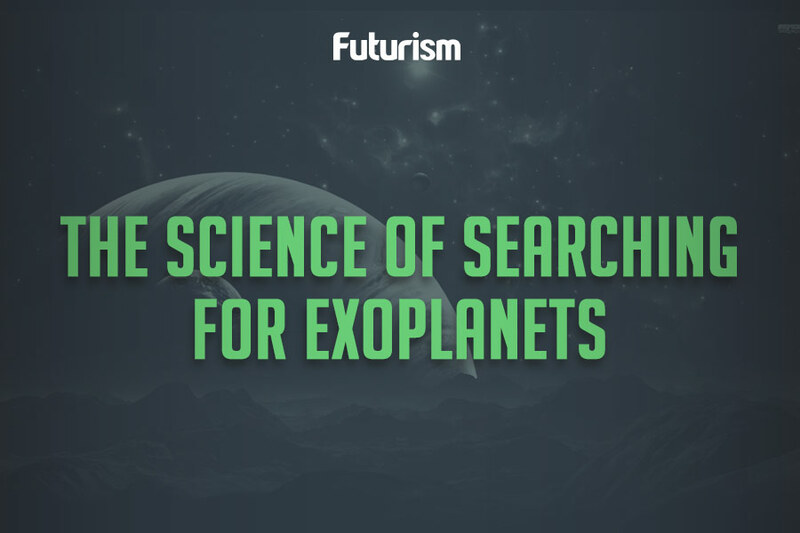 These might be the most promising discovered exoplanets to date. Common sense may find it strange that Earth-sized habitable exoplanets are a fairly common phenomenon. However, one study asserts that observations made by the Kepler spacecraft show one out of every five sun-like stars sporting an Earth-like planet within the star’s “habitable zone” — a ring of space whose distance from its host star indicates the potential for liquid water. Newly-released analyses of Kepler observations from its first mission support this high probability with the discovery of 20 potentially-habitable worlds. These planets have yet to be confirmed as habitable and will require additional research and observation, but they are significantly promising. Of these 20 “new” worlds, many orbit stars not unlike the Sun. Of these, the planet with the longest orbit has a whopping 395 Earth-day year, while the shortest circles its star in 18 Earth-days. Other habitable planets found around much smaller stars typically have much shorter “years” than what was found within this Kepler data. while the planets in question were “seen” during Kepler’s first mission, they are only being announced now. However, Coughlin assures that with the Hubble Space Telescope they can make observations over the next few years to confirm what they presently suspect, and further explore these planetary bodies. Once additional datasets and observations are compiled with Kepler’s existant data, scientists can more formally ascertain whether these planets, especially KOI-7923.01, merit our collective jubilation. Promising planets within habitable zones have been found before, but these candidates could hold special astronomic import. Abel Mendez, director of the Planetary Habitability Lab at Arecibo Observatory, ties these newest candidate planets’ significance to both their Earth-like orbits and their Sun-like host stars.